The multi-faceted and multi-talented Yassie Hawkes is fast becoming one of the most sought after young talents in the entertainment industry. Born on July 31, 2005 as the youngest of four siblings, Yassie developed a love for the craft after witnessing all of the fun her brother Tyler and sisters Amanda and Hailey were having as actors. As an actress, Ms. Hawkes is seasoned as a performer of the theatre, and the small and big screens. She has performed in multiple productions including "A Midsummer's Night Dream", "The Nutcracker Ballet", "Fast and Furious 8" with Vin Disel", "Rodeo Girl" with Kevin Sorbo, "My Blind Brother" with Jenny Slate and Adam Scott, and "Ovid and the Art of Love" with Corbin Bleu. Her most recent project is The Dummy" with Steve Turner where she stars in the supporting role of Yolo. 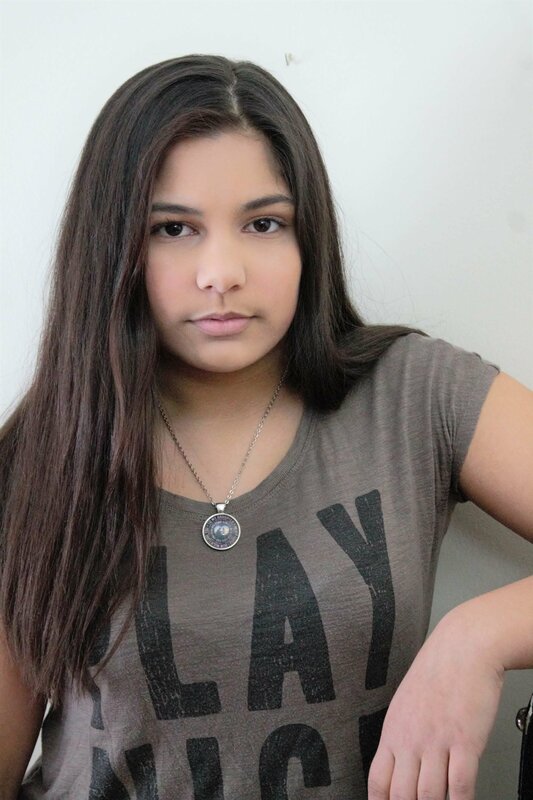 Aside from the silver screen, Yassie currently has multiple commercials airing on television and the web for such recognizable brands as Detroit's Campus Martius Park, The Children's Hospital, Girl Scout Cookies, and The Cheesecake Factory. Despite the skill and passion she has shown as a true thespian, Yassie also is a lifelong student of numerous disciplines of dance. She has studied everything from Ballet, Tap, and Jazz to Modern, Leaps-n-Turns, and Irish and Acro. She is also an accomplished pianist and vocalist and has performed live with famed singer Marcia Ware. Yassie continues to work on her craft at The Actors Workshop with her acting coach Aida Munõz in between gigs. Although Yassie is based in Michigan, that has in no way hindered her ability to land impressive roles across the country.